The Oscar 1 is an Omni-directional wall / bracket mount antenna, operating on quad band GSM/GPRS and 3G frequencies. Ruggedly constructed with black ABS plastic over the radiating element and with a lightweight yet durable aluminium mounting bracket. The Oscar 1 is designed for outdoor use to improve cellular signal strength reception and transmission. Its high quality monopole design provides a peak gain of 3.5dBi within its operating frequencies for improved site communication. 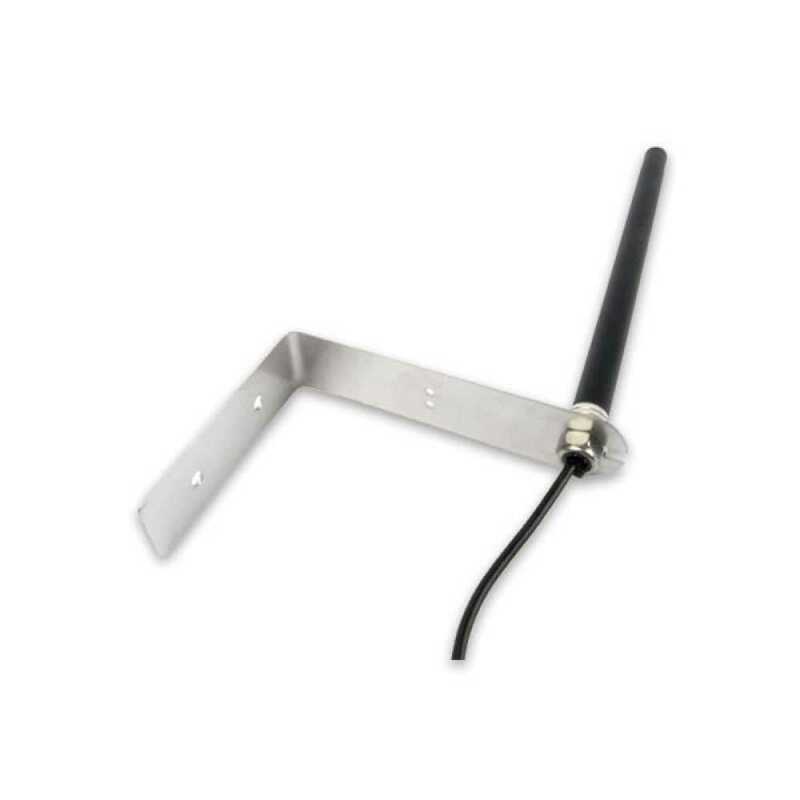 This antenna is installed with ease using a couple of screws to secure its inbuilt L bracket to the best position for optimum signal transmission.